If you’re looking for a nice pair of wireless Bluetooth headphones for working out, or you just want something comfortable for long music-listening or movie-watching sessions, we’ve got you covered. 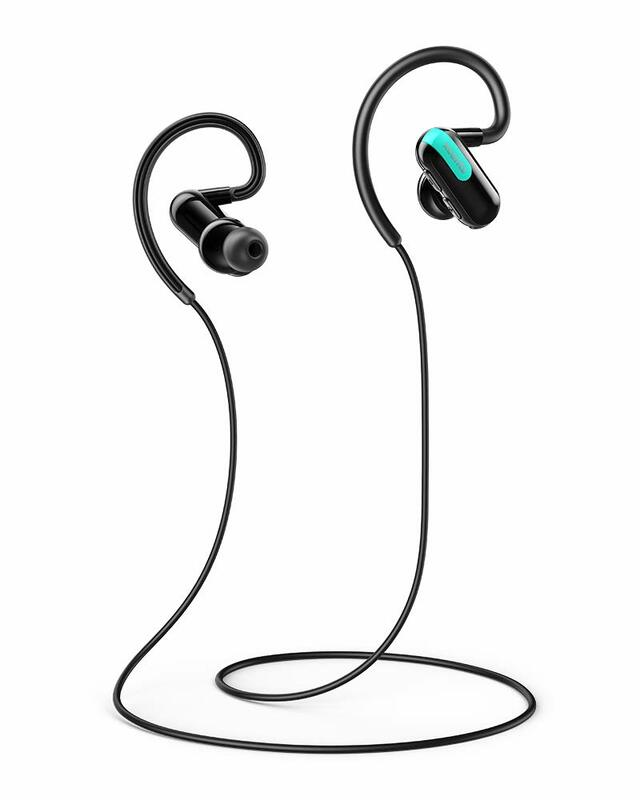 We’re partnering with Xcentz to give away 23 of the company’s Bluetooth 5.0 Wireless Sport Headphones, and if you want to buy a pair outright, we have an exclusive coupon code that takes 23% off the regular price. 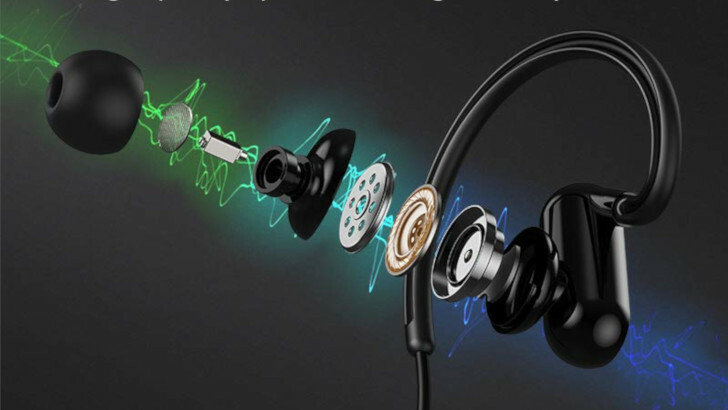 These headphones have everything you would expect — a lightweight design, IPX5 water resistance, a long battery life (8-15 hours, depending on volume), professional tuner tuning with more powerful bass, and a built-in microphone. The headline feature is Bluetooth 5.0, which is still a rarity on wireless headphones. The main advantage here is range — Xcentz says it should work up to 50 feet (15m). We’re giving away 23 of these headphones, but if you want to buy one yourself, we have an exclusive coupon. When you buy the Xcentz Wireless Sport Headphones on Amazon, enter code B4VN8AD8 at checkout to get the earbuds for just $19.99 (23% off). The contest will run from April 15th, 2019 until 11:59PM Pacific Time on April 17th, 2019. 23 winners will be selected, and each will receive one Xcentz Bluetooth Wireless Sport Headphones. The contest is only open to residents of the United States, excluding territories. Good luck!